Francesca Morelli's life falls apart. Due to her husband's death, she is forced to sell the family vineyard to pay the mounting bills, back taxes, and his gambling debts. An expected gift transports Francesca to her aunt's remote vineyard in Italy. She resurrects the sacred vineyard and uncovers the mystery of the wine. 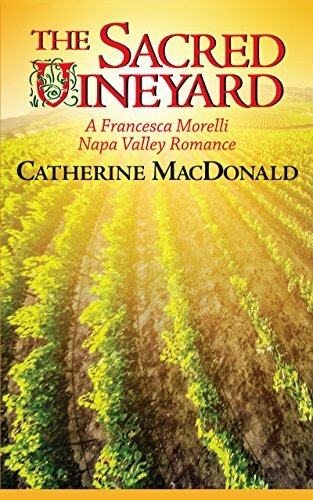 While tending the vineyard, she meets Bernardo and seizes another chance at life and love.